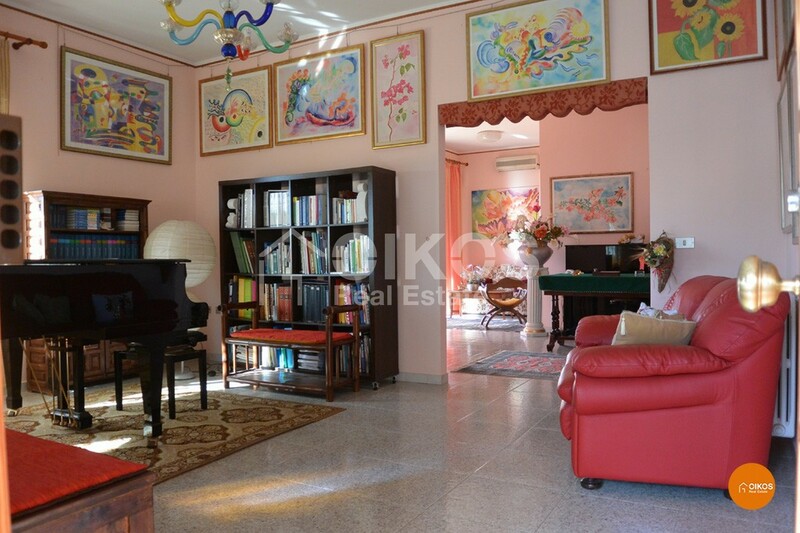 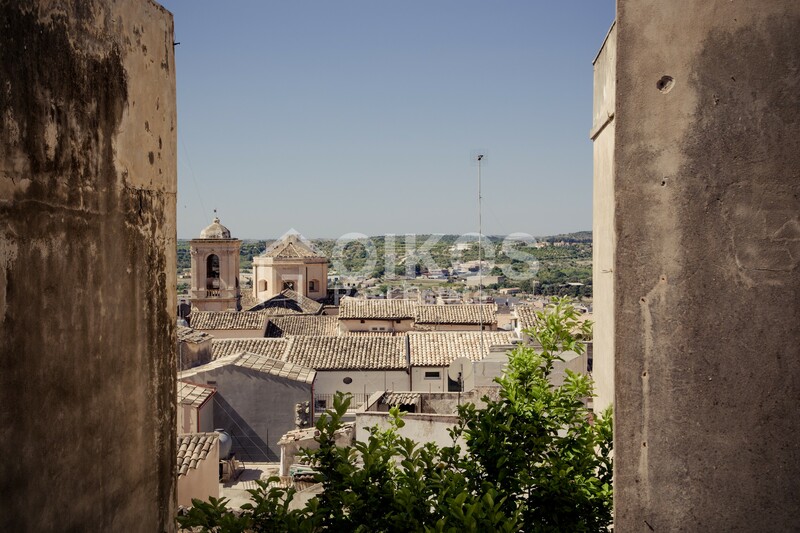 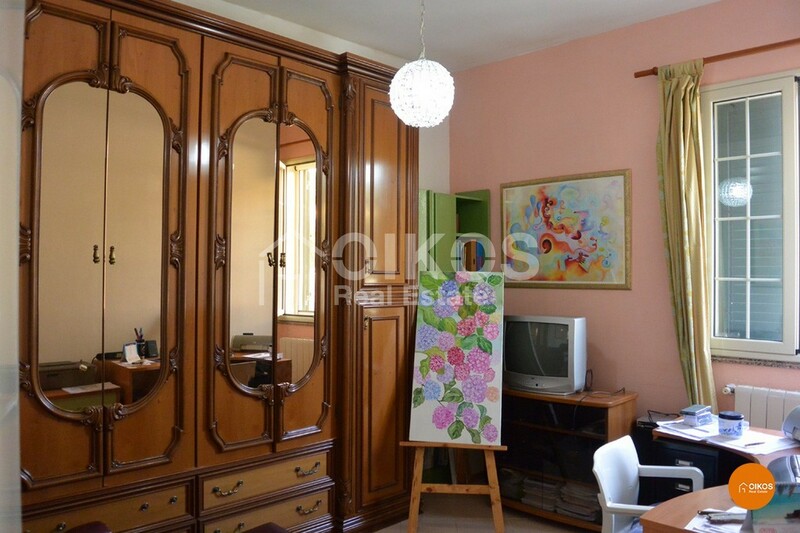 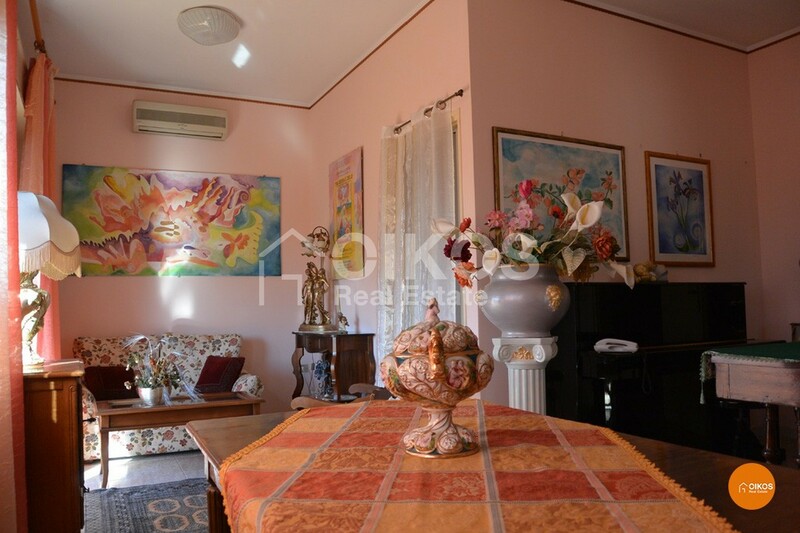 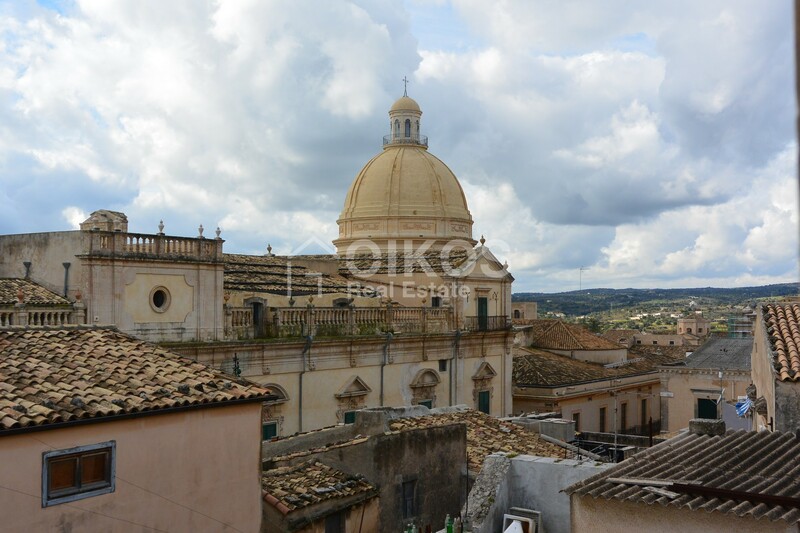 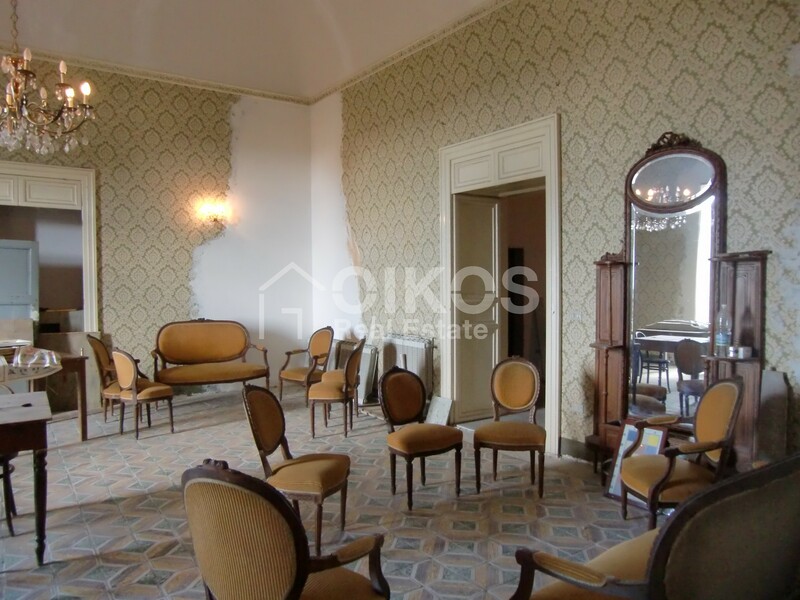 This villa is in contrada CozzoTondo, just a few minutes from the Baroque town of Noto. 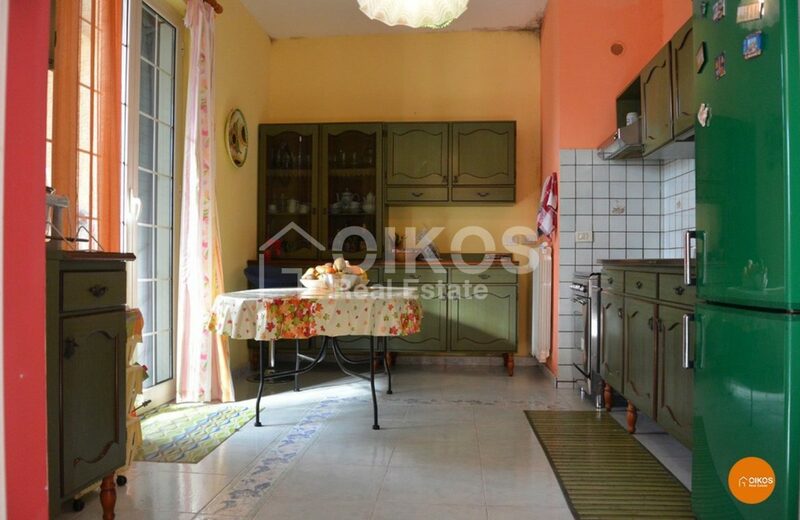 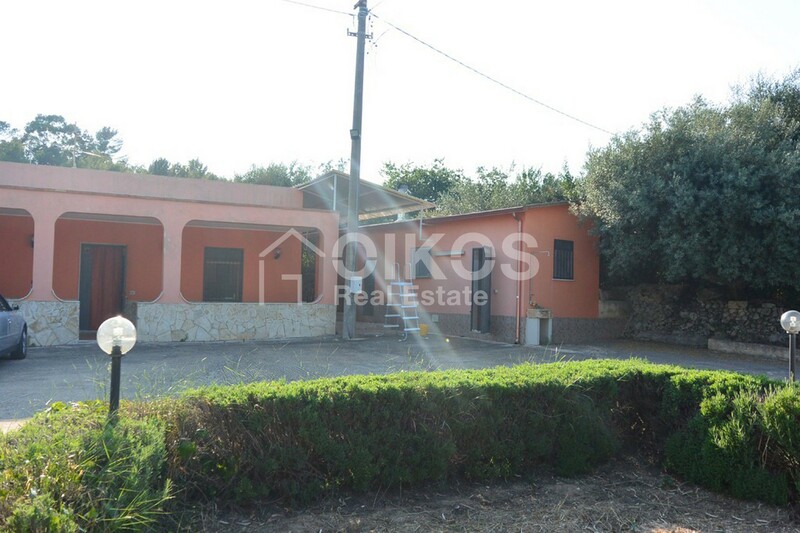 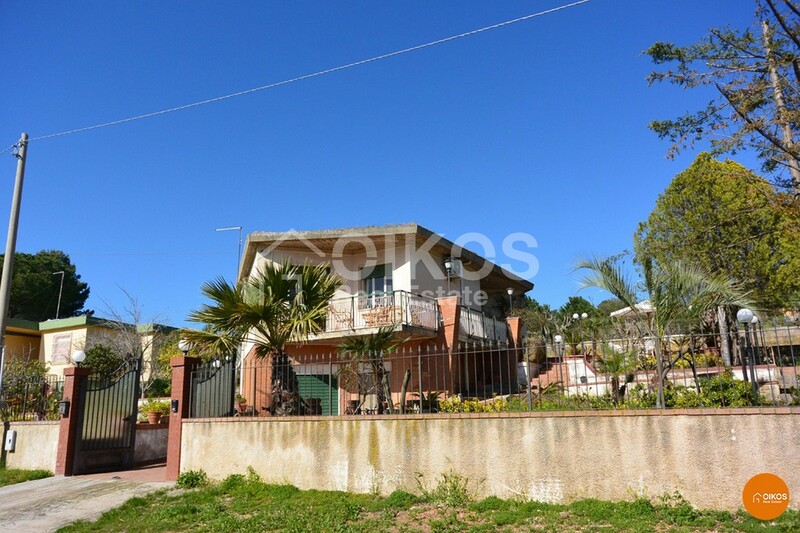 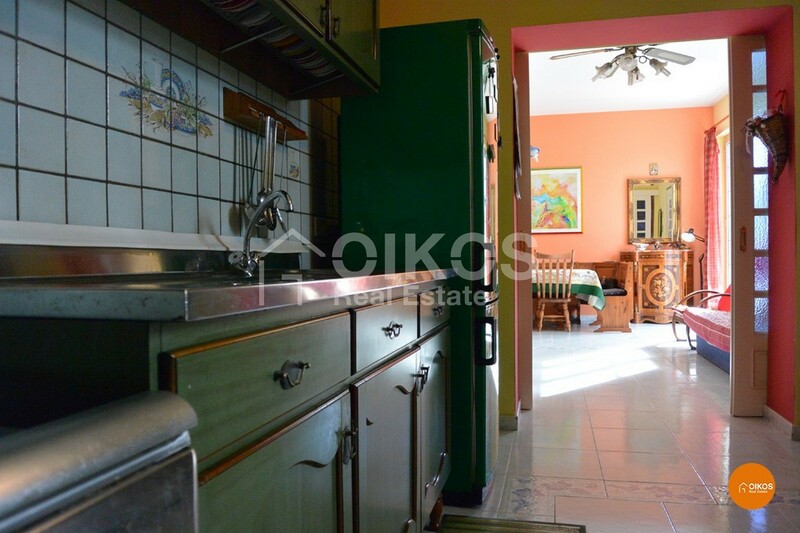 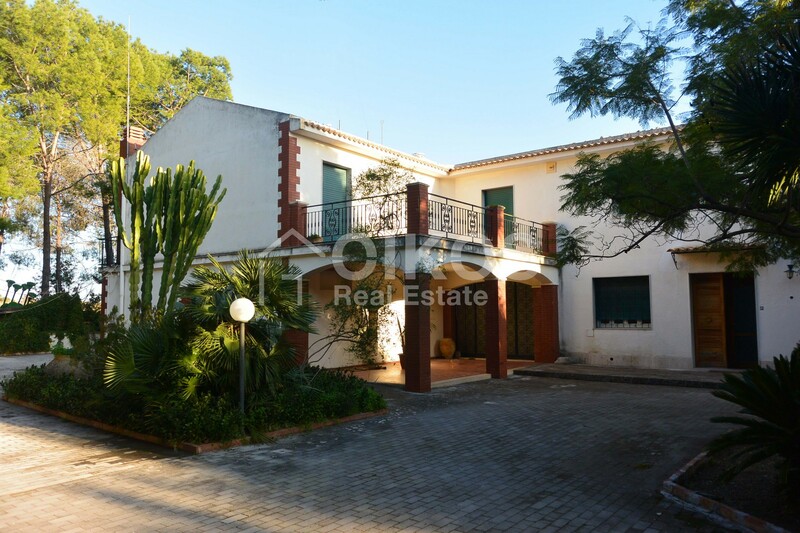 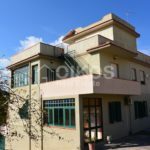 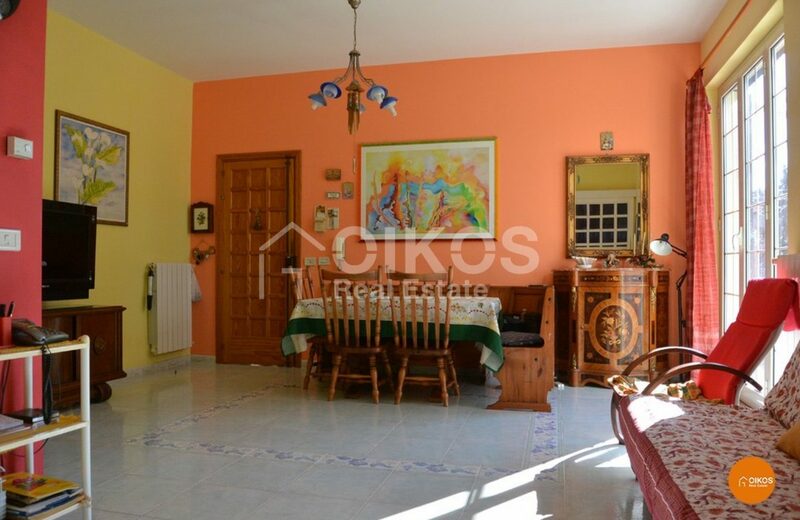 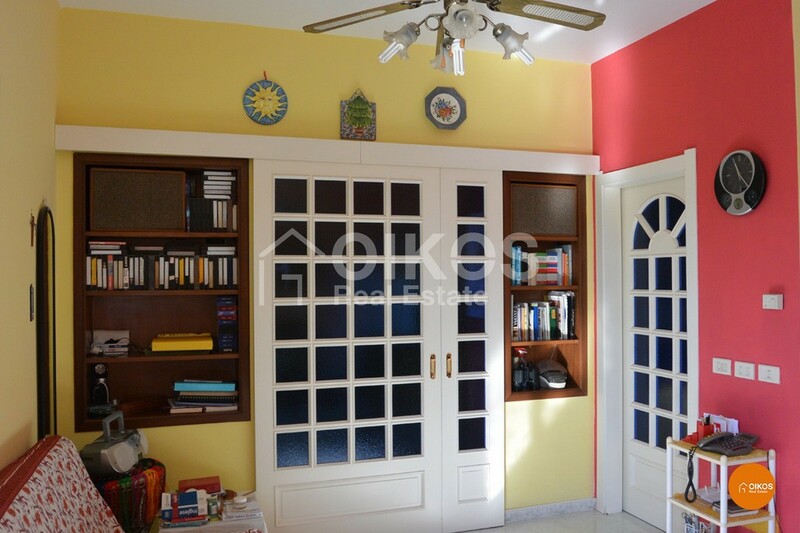 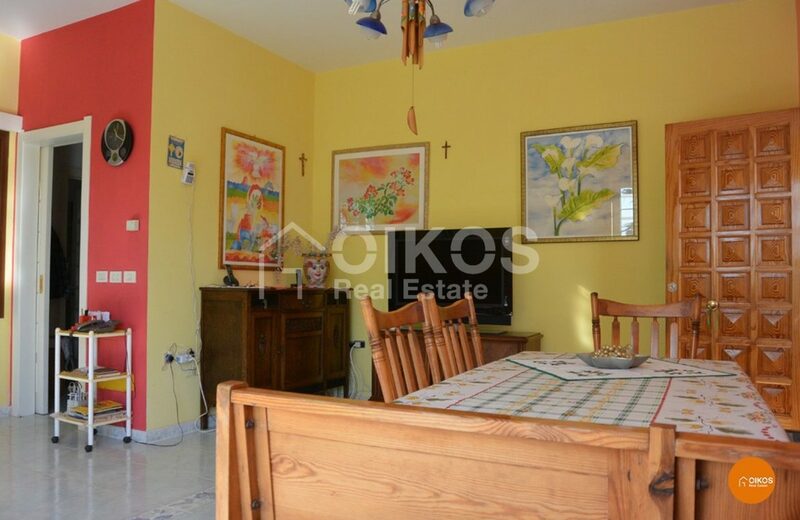 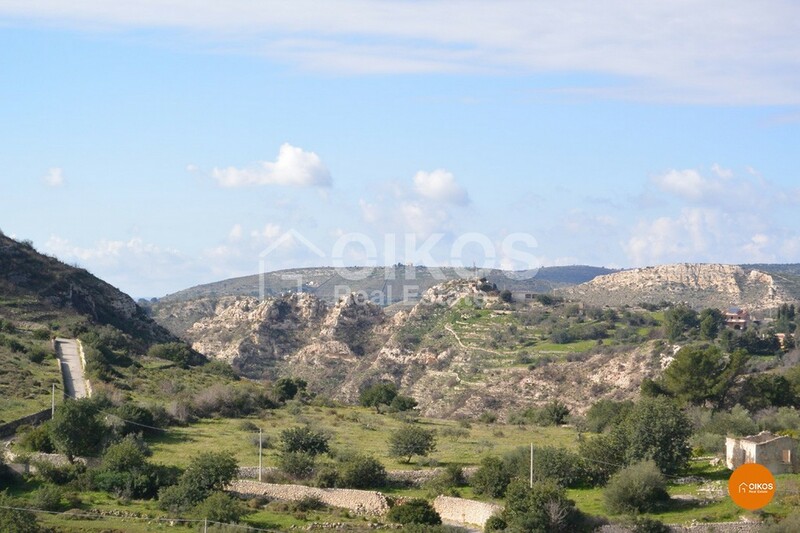 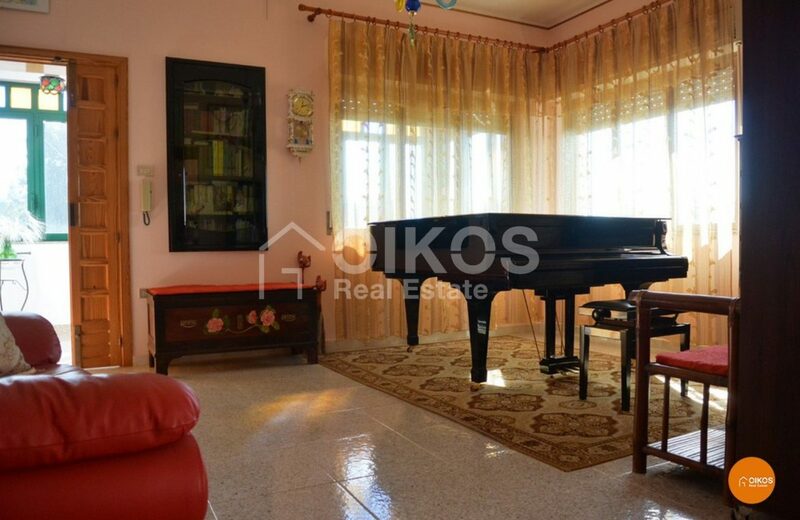 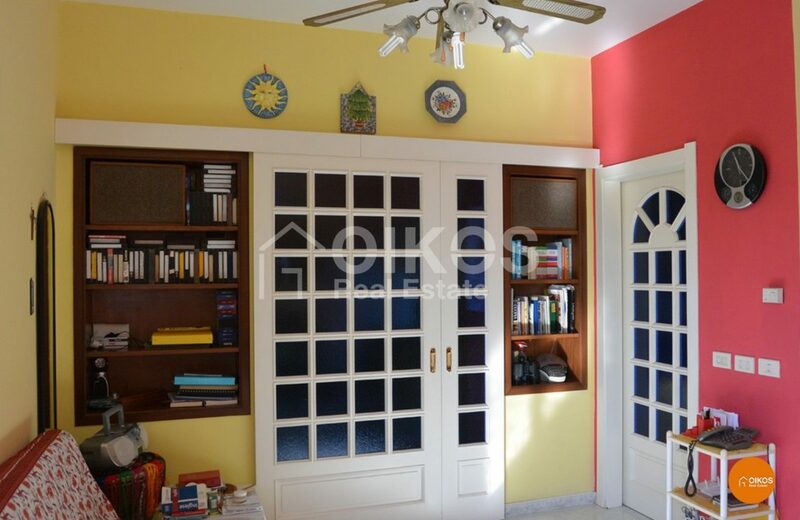 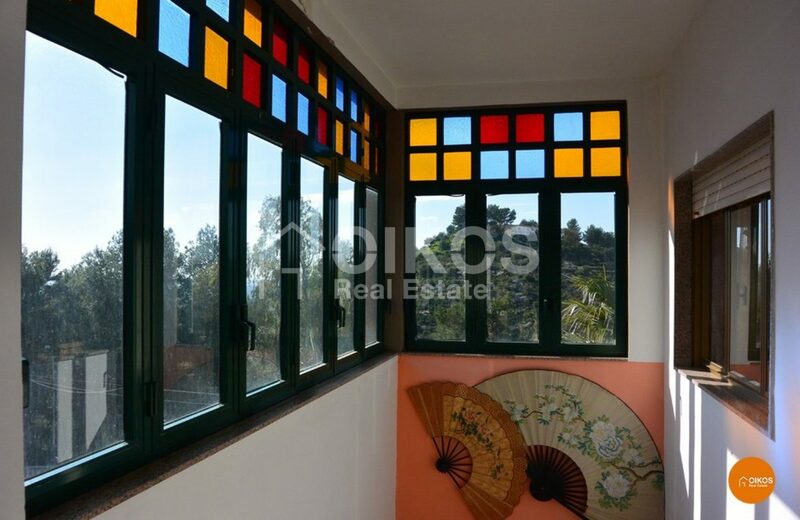 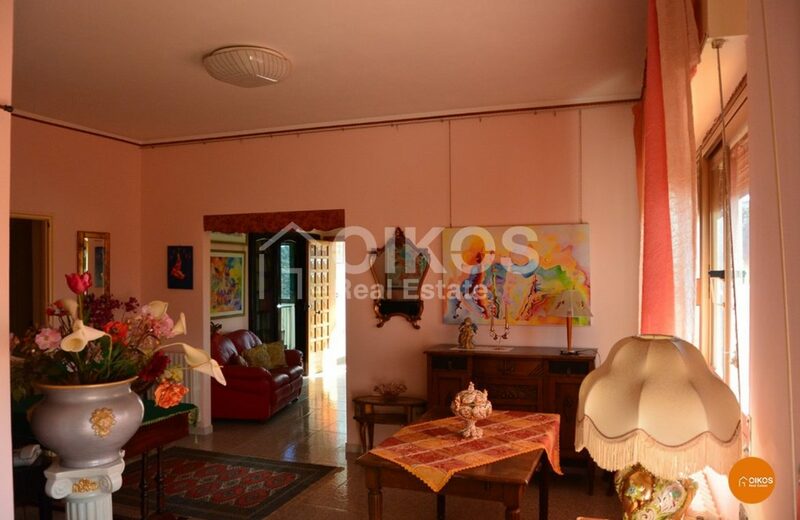 The property has a floor area of approximately 250 sq.m arranged on two floors, and a plot of land of approximately 1,300 sq. m.
The ground floor comprises a kitchen / living room, two bedrooms, a bathroom, a storeroom and a veranda; the first floor has a kitchen, a living room, two bedrooms and a bathroom. 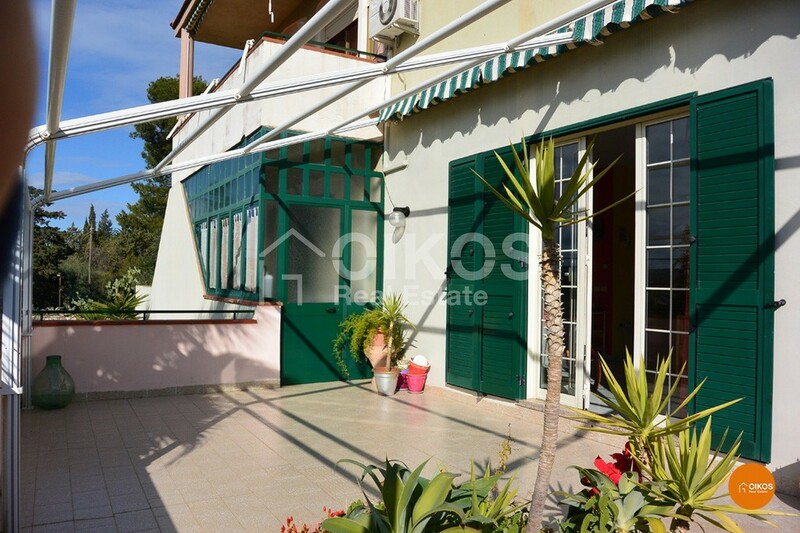 The villa also has a garage with a floor area of approximately 30 sq. 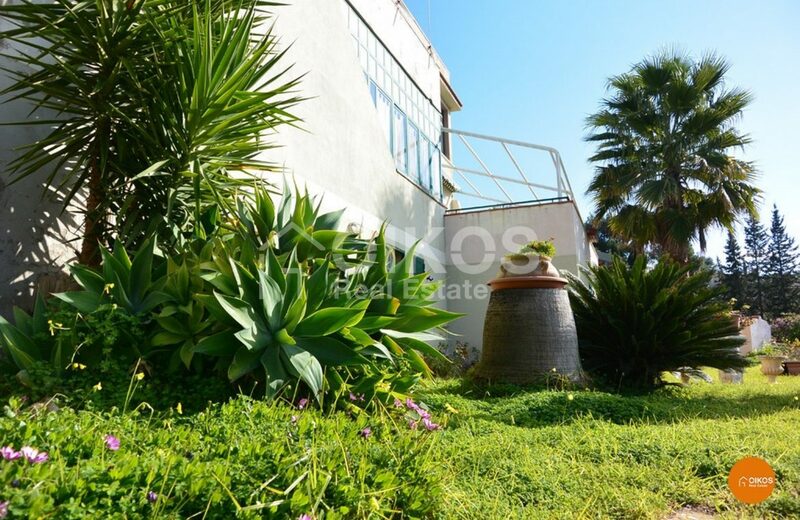 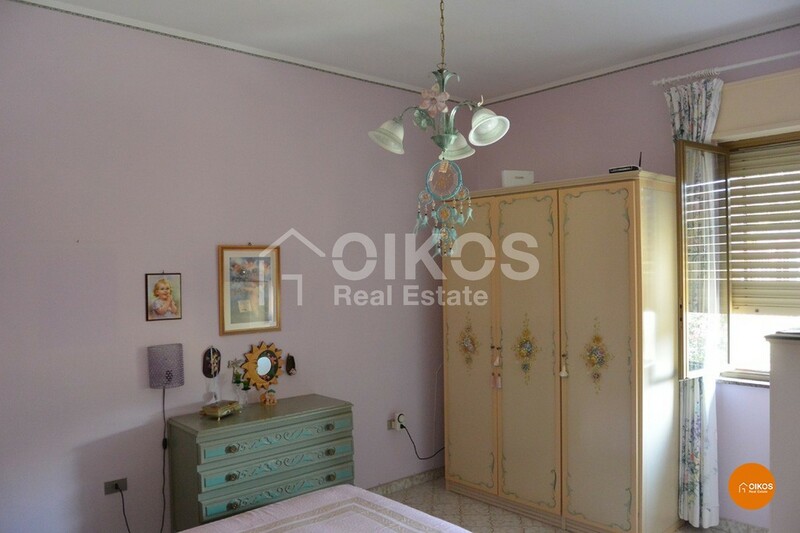 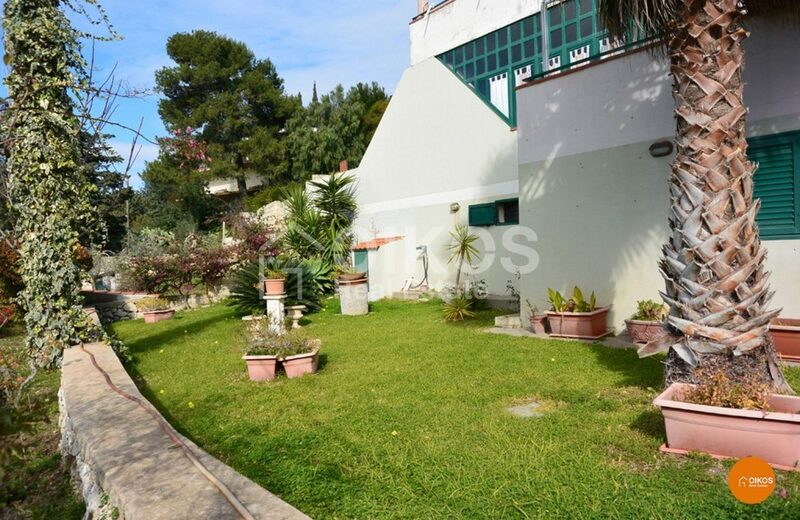 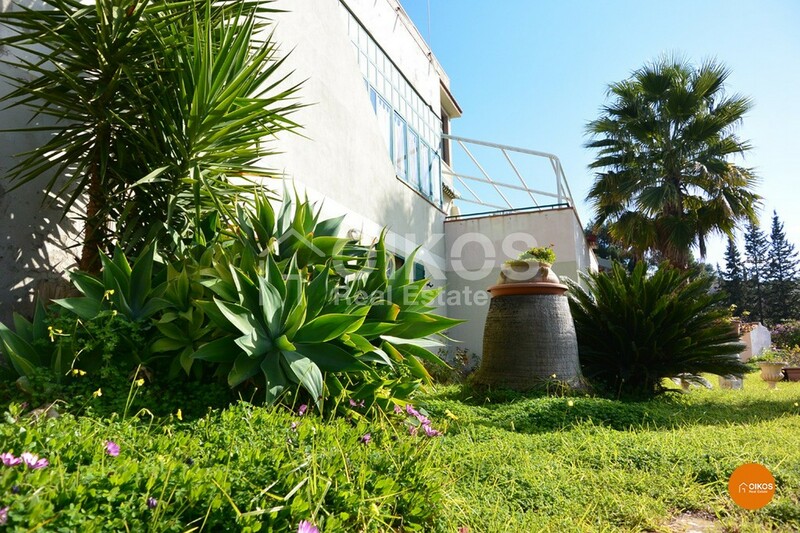 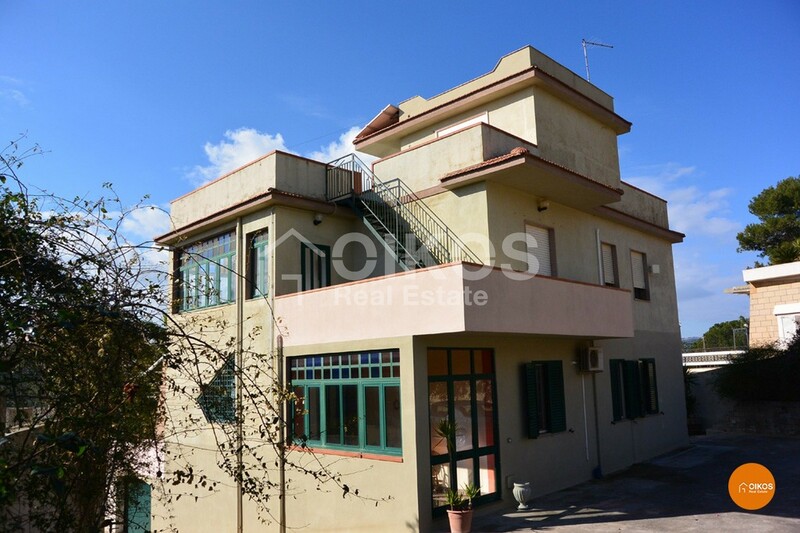 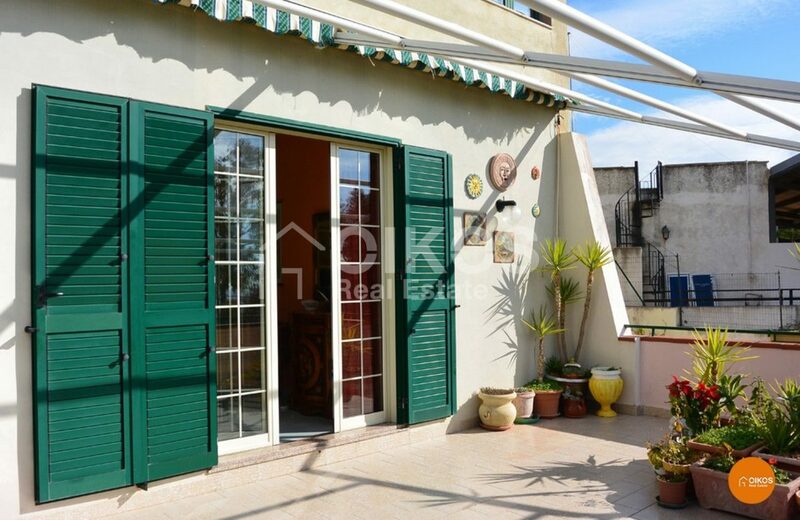 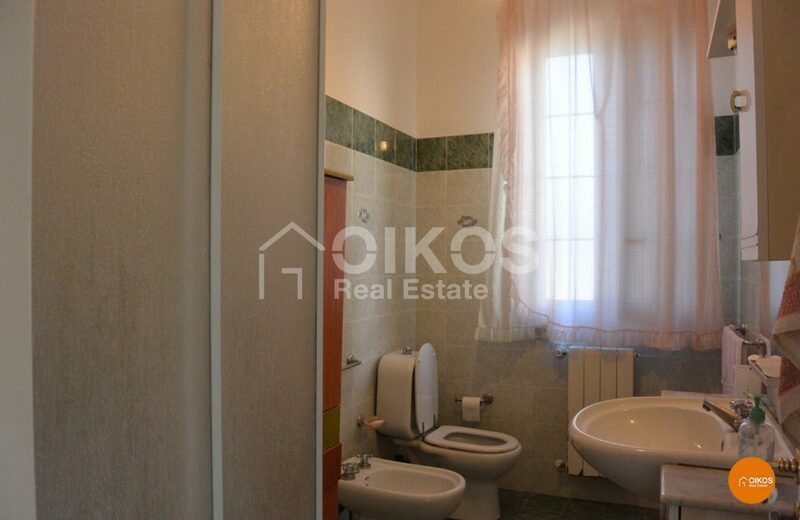 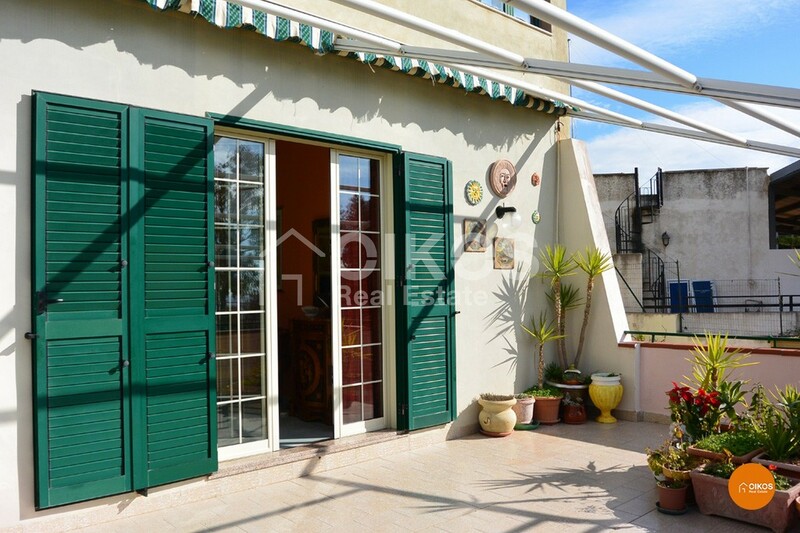 m and a terrace of approximately 100 sq. 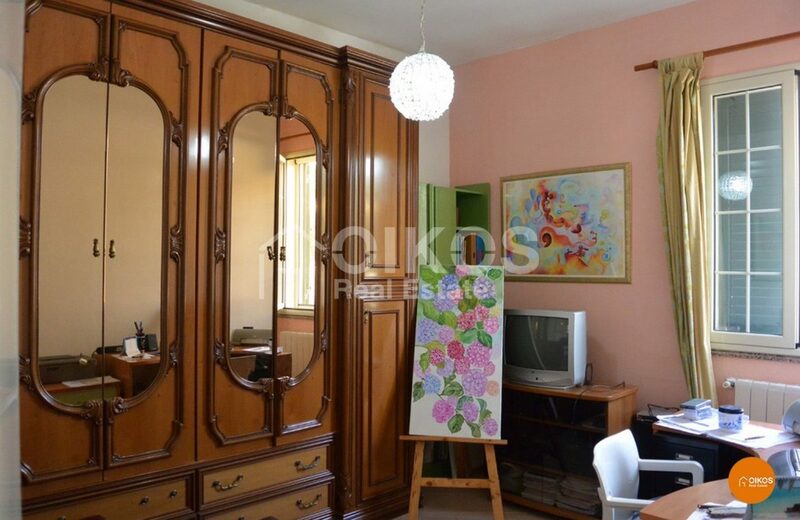 m where there is a little lodge. 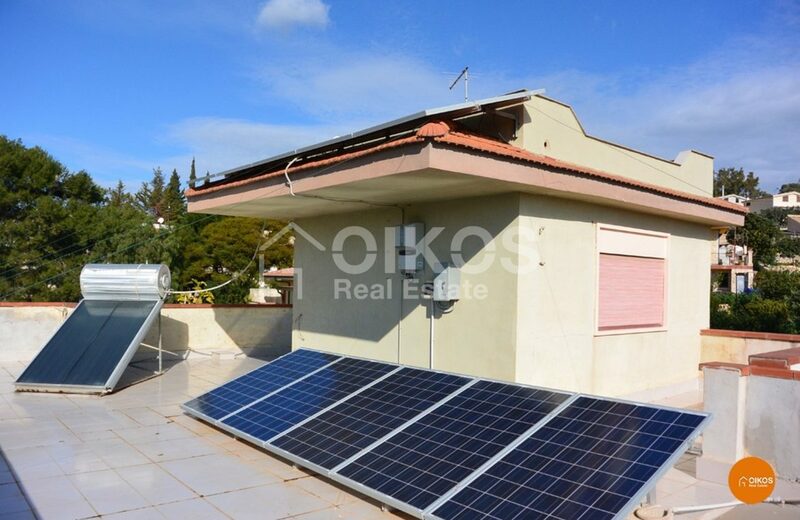 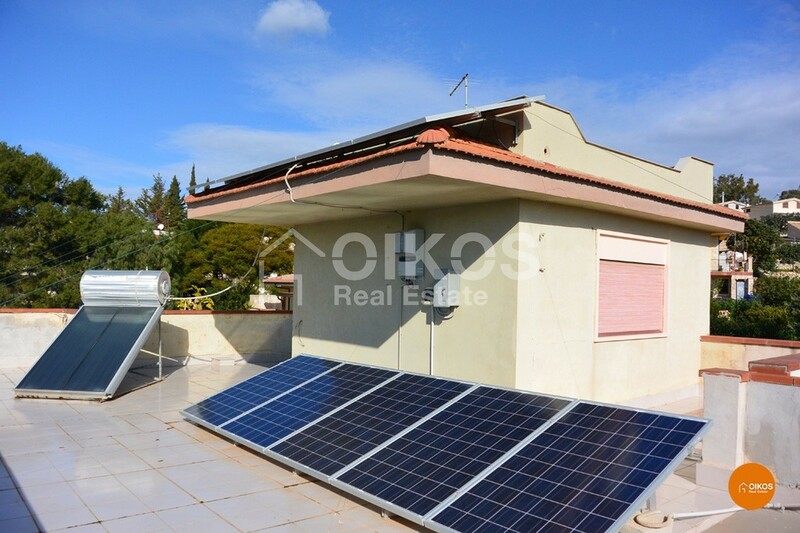 The property has a photovoltaic and a central heating system. Adorable panoramic verandas and a well kept garden add value to this proposal.